Interesting mixed commercial and reisdential investment block with scope for remodelling or developing. Prominent city centre with parking The shop is tenanted by the long established Exeter Osteopaths Registered Osteopaths and Sports Injury Specialists who are interested in entering into a new longer lease for their clinic. 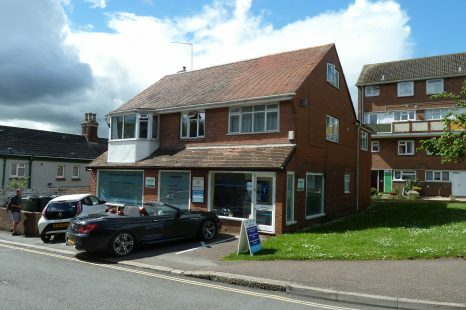 https://www.exeterosteopaths.co.uk/ Currently the ground floor and smaller bedsit were recently vacated and the vendors intend to leave them empty for the buyer to re let or remodel. The other three units are held on AST agreements The Commercial unit's present lease expires 31/12/2017 The potential income when fully let of circa £3500 pcm based on recent letting although we feel there is scope to increase this total.